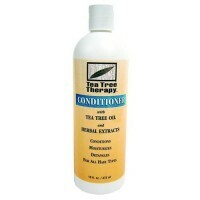 Provides intensive nourishment to revitalize the scalp and enhance hair growth. 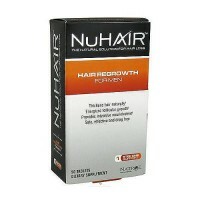 NuHair Hair Regrowth System for Men is a 3 step system to nourish the scalp and hair. 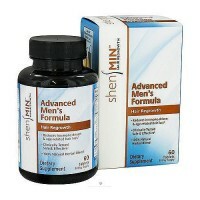 The first step is the Hair Regrowth for Men supplement. 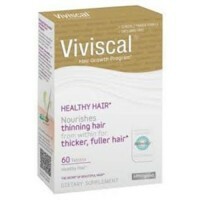 These tablets deliver folic acid, biotin, pantothenic acid, iodine, zinc, silica and a unique blend of herbs to promote healthy hair. Step two, the DHT blocker tablets, feature zinc, selenium and herbs. 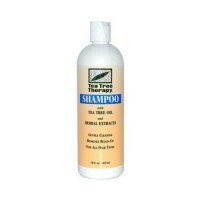 The final step, Thinning Hair Serum, delivers jojoba oil and an herbal blend featuring burdock root, chamomile, goldenseal, henna, stinging nettle, rosemary and more to quickly nourish the scalp and hair. 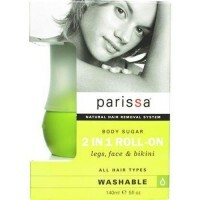 For best results, this product should be taken for a minimum of 3-4 months. Hair Regrowth for Men: Cellulose, Dibasic Calcium Phosphate, Cellulose Gum, Stearic Acid, Magnesium Stearate, Methylcellulose, Glycerin. DHT Blocker: Cellulose, Dibasic Calcium Phosphate, Cellulose Gum, Silica, Stearic Acid, Magnesium Stearate, Methylcellulose, Cornstarch, Glycerin. 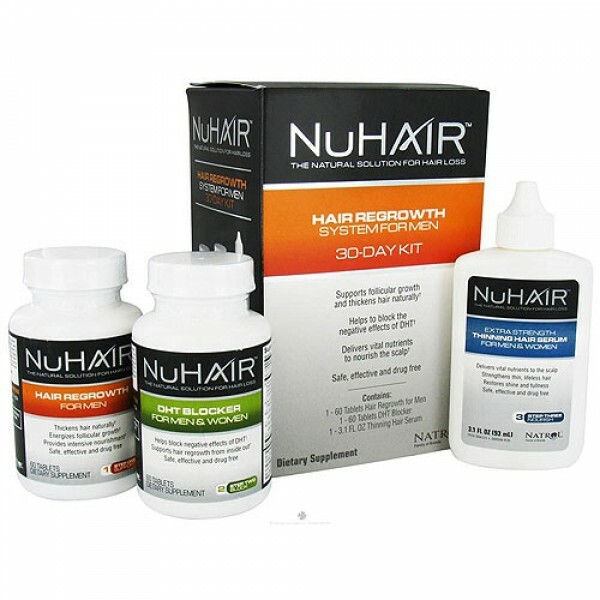 Thinning Hair Serum: Water, steareth-20, jojoba oil (simmondsia chinensis) (seed), herbal blend hair complex (a proprietary extract blend of burdock (arctium lappa) (root), chamomile (matricaria recutita) (flower), goldenseal (hydrastis canadensis) (root), henna (Lawsonia inermis) (flower, fruit, leaf), honey, horsetail (Equisetum arvense), stinging Nettle (Urtica dioica), Rosemary (Rosmarinus officinalis) (leaf), cinquefoil (Potentilla erecta) (root), Polysorbate 20, PEG-40 stearate, carbomer, Phenoxyethanol, Ethylhexylglycerin, aminomethyl Propanol, citric acid, Lysine carboxymethyl cysteinate, alcohol, Phospholipids, cholesterol, Vitamin A (Retinyl Palmitate), Vitamin E (Tocopheryl acetate), butylene Glycol, saw Palmetto Extract (Serenoa repens) (fruit), Lysine Thiazolidine carboxylate, biotin, Niacin, Panthenol, Eucalyptus Extract (Eucalyptus globulus) (leaf), Tetrapeptide-1, Quillaja Extract (Quillaja saponaria) (bark), He shou Wu Extract (Fo-ti) (Polygonum multiflorum), Keratin, hydrolyzed Keratin, chamomile Extract (Matricaria recutita) (flower), Potassium sorbate. 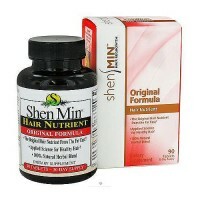 Hair Regrowth For Men: Take 1 tablet, two times daily, with a meal. Do not exceed recommended daily intake. 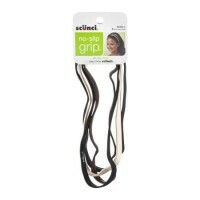 For best results, this product should be taken for a minimum of 3-4 months. 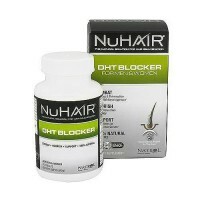 DHT Blocker: Take 1 tablet, two times daily, with a meal. Do not exceed recommended daily intake. 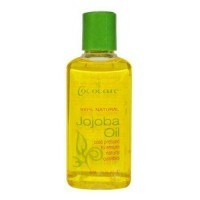 Best when taken in the morning upon awakening and prior to bedtime. 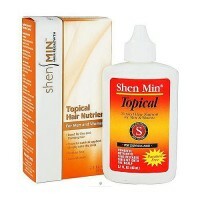 For Best Results, this product should be taken for a minimum of 3-4 months. 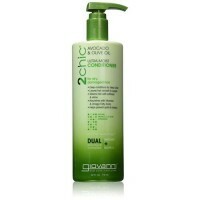 Thinning Hair Serum: Apply 15-20 drops directly onto the scalp as needed in all thinning areas. 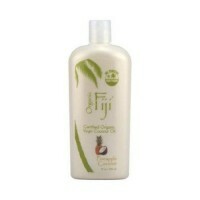 For optimum results apply every night to a dry scalp. For Best Results, should be used for a minimum of 3-4 months. Consult you healthcare professional if you have or have had liver problems, frequently use alcoholic beverages, or take any medication before using supplements containing He Shou Wu. Stop use and see a physician if you develop symptoms that may signal liver problems (e.g., unexplained fatigue, abdominal pain, loss of appetite, fever, vomiting, brown urine, light-colored stools, yellow eyes or skin). Not for use by individuals under the age of 18 years. 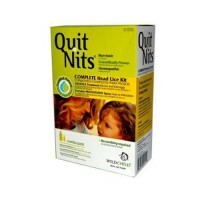 People with allergies to fish and soy should consult their healthcare professional before taking this product. 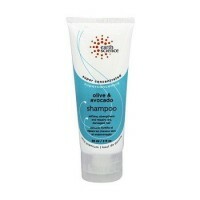 Thinning Hair Serum - Caution: For external use only. Avoid contact with eyes. Do not ingest. 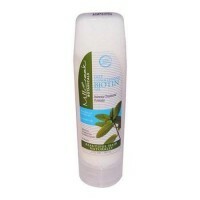 Do not apply to broken or irritated skin. To test for sensitivity, apply a few drops on the inside of your forearm and wait 24 hours. 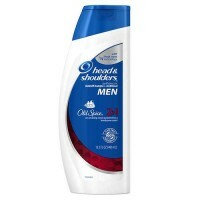 Discontinue use immediately if rash, irritation or discomfort develops. Consult your physician if irritation persists. 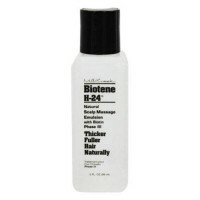 Mill creek botanicals biotene h 24 natural scalp massage emulsion with biotin phase iii - 2 oz.